How Can I Approve My Listing? We'll send a preview within 24h. 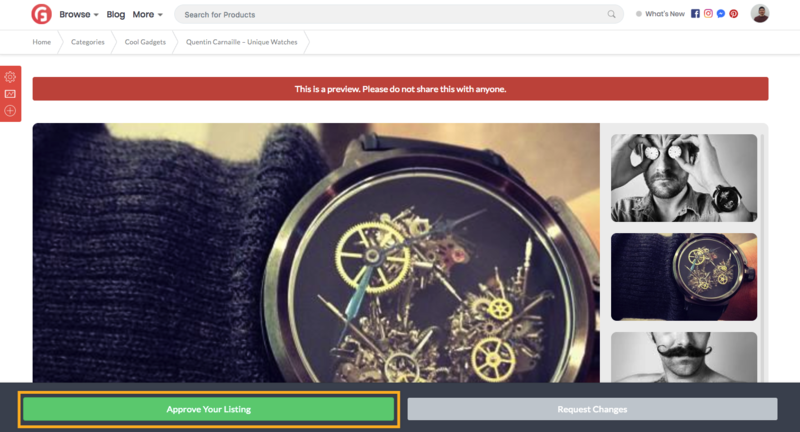 You'll be able to approve your listing from the preview page. If you'd like us to change something, just hit "Request Changes" and we'll take care of the rest.